GEOX launched the new Amphibiox FW13 digital campaign recently on amphibiox.geox.com. 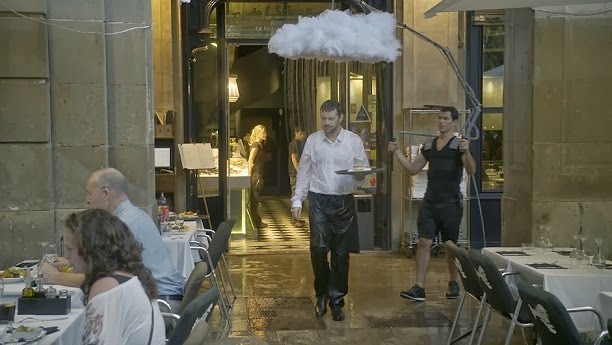 Last year, GEOX went to the rainiest place on earth to prove the extreme qualities of its waterproof line Amphibiox. The campaign was a blockbuster hit that earned GEOX a Gold Lion award in advertising at the Cannes Film Festival. 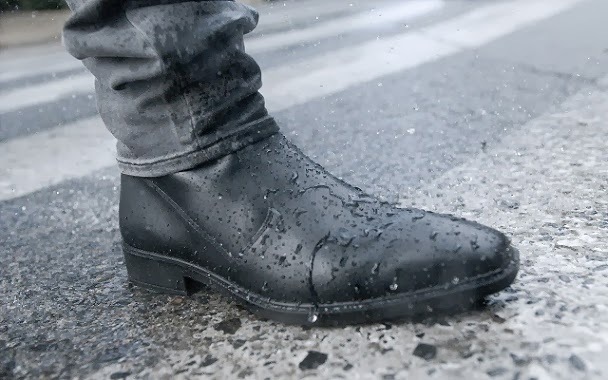 This season, GEOX evolved the concept opting for a more complex urban environment where a brave tester underwent one of the most extreme and enduring tests for water resistance ever performed. 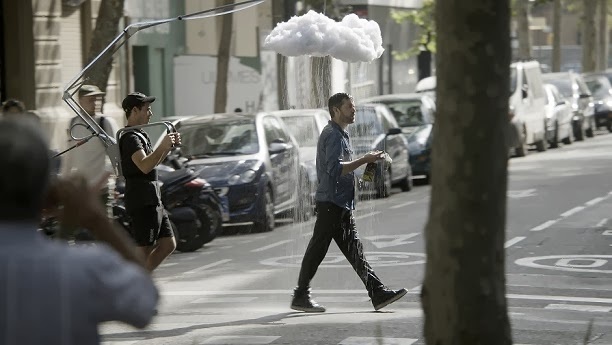 Through multiple customized devices, GEOX reproduced the adverse conditions required for the test, creating non-stop rain and constant humidity for a week. The test was filmed and turned into an interactive document for the web where everyone will be able to see the tester’s effort and learn more about the innovative qualities of the Amphibiox shoes. 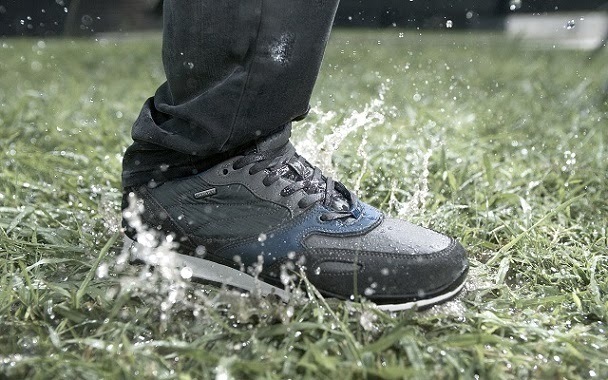 Amphibiox, a successful technique that grants unprecedented and total waterproof and breathability thanks to a special breathable and water repelling membrane applied to both the outsole and to the shoe’s upper. The Amphibiox range covers a variety of needs and occasions spanning formal and outdoors, with its wide offer of footwear. 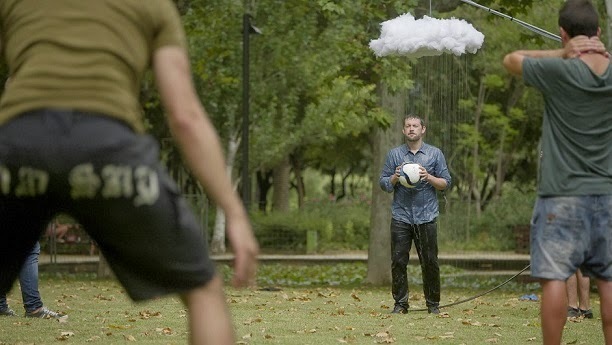 To make the constant rain it was developed three different highly advanced clouds. Each with different specialties and the ability to follow the test subject; A hand held harness, with the flexibility to follow him at all times. 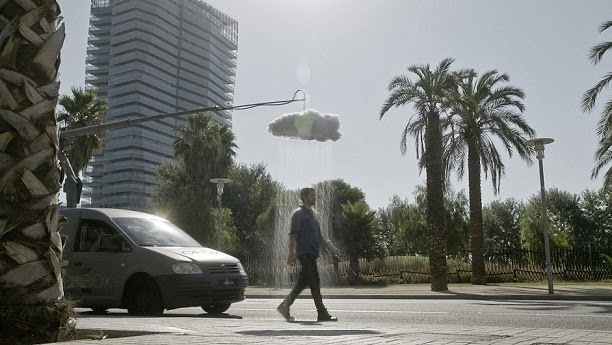 A cloud car with special built 400-liter tanks for long distances. And an octocopter specially designed for short-term operation in tight spaces.The devices will be used in various events all across Europe in the time to come. Amphibiox is the generation of waterproof technology. Not only will it keep your feet dry, but also creates an ideal microclimate for the feet. All around breathability through the patented Geox sole and membrane in the upper makes sure the feet are always ventilated. The waterproof membrane and repelling materials will keep the water out and thus reducing drying times and keeping the shoe lightweight. 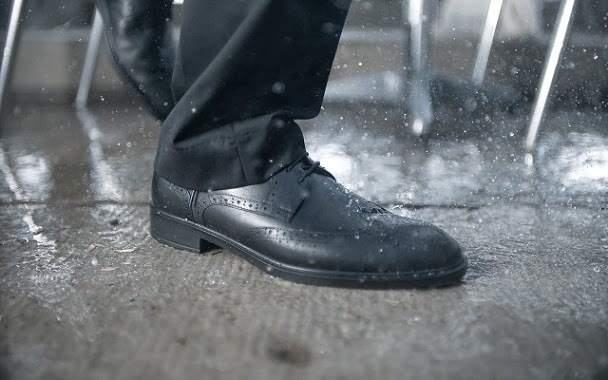 It offers the best protection from rain, mud and snow, by enabling your feet to stay dry and comfortable, however extreme weather the city throws at you.